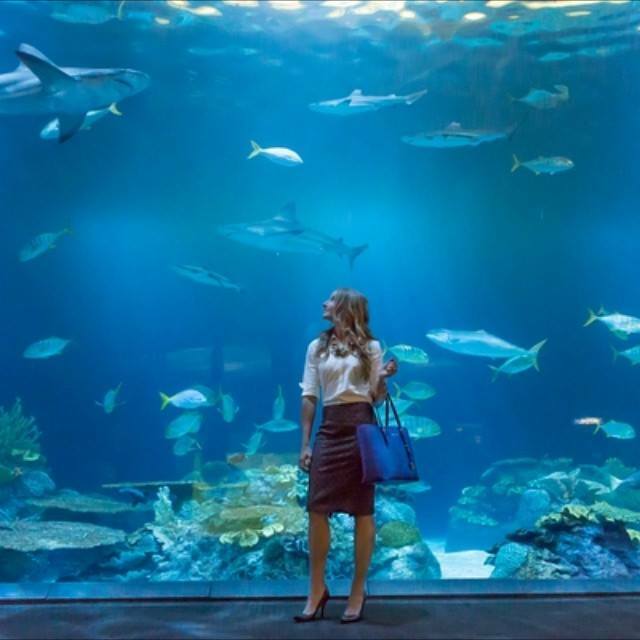 Katie’s authentic creativity came to life in her darlingdressedduo blog, she was recently recognized by Crain’s Business Chicago and photographed at one of her favorite places, Shedd Aquariam. A few months ago, I received an email from my coach, Katie, entitled “Your Year of Miracles” and something about that really resonated with me. 2014 was an incredible gift and every time I see someone post something like “Hey 2015, 2014 will be hard to top” I have to laugh because that might be true for me. Rewind 3 years…add 35 pounds to my 5’6” frame, sprinkle in a complete lack of exercise, a dash of feeling miserable in my current teaching position, and a complete lack of knowledge or care for myself and what I was putting into my body. I was completely blind to the destruction I was doing to both my mental and physical health and was convinced that this was my life and the way things were going to be. 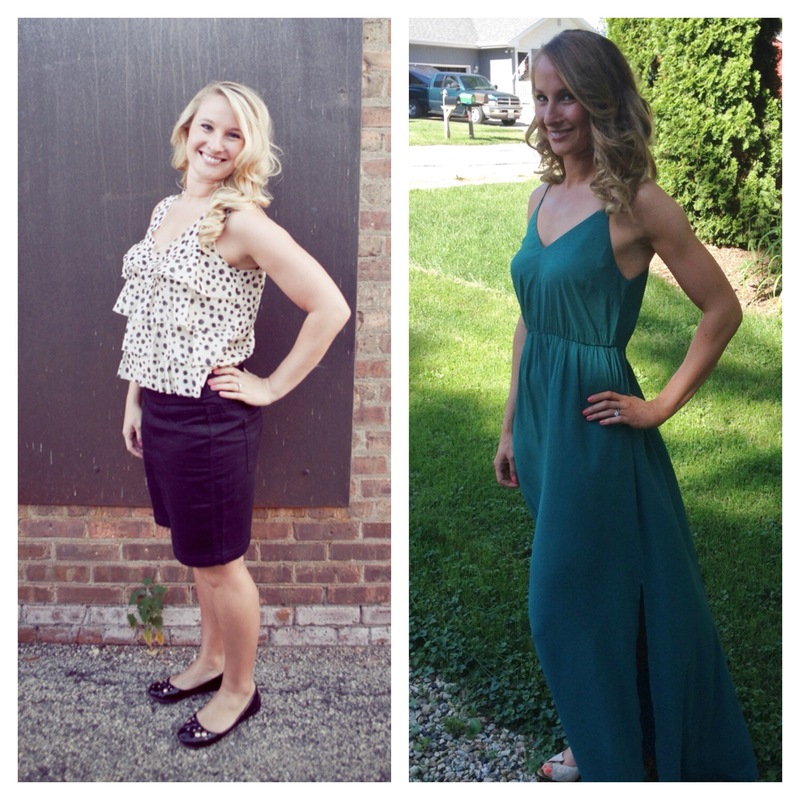 I saw my sister-in-law (and future coach) Katie making huge, radical changes to her diet and exercise plan. She was eating TONS of healthy and tasty food, lifting heavy weights, and meditating. I remember thinking “How can anyone eat that much and possibly lose weight! ?” But she did. She was so excited about finding the Genesis Transformation program and the positive changes it had made in her life. I found myself completely open to her taking me under her wing. What did I possibly have to lose? She dragged me to personal training and I started to lift kettlebells and no longer believed the stigma that heavy weights and barbells are only for the guys! She became my weekly confidant, working to gradually open my mind to adjust the food I ate, deal with stressors at work, and take care and love myself. I began to take responsibility for the food I ate by meal planning and through daily food journaling. The weight I had gained from neglect and my negative self-worth began melting off and I found myself willing to take risks to improve my life. But it wasn’t until 2014 that I really was able to fully appreciate how much this dedication had changed my life. I decided to make some life-altering decisions when it came to my professional life. I found myself in a very negative work environment and I was determined to escape it. I was desperate to continue to challenge myself as an educator and learn from other talented teachers in the field. I decided to get myself organized, revamped my resume, and put in time every night to apply to other districts. A reputable and well-established school district I had always been interested in decided to interview me and offered me a position! Although it was incredibly scary and challenging to leave a job I had held for 5 years, I knew it was what I needed to continue to improve my craft. I also decided to go through the National Board for Professional Teaching Practices process to obtain one of the highest certifications in the teaching field. The certification process is all consuming and grueling (and has a small percentage of people who pass the first time through). However, it taught me to be more reflective, manage my time, and provide my students with the highest level of instruction. I found out this November that I passed and it was one of the proudest moments of my life. I know I could never have done either of these things if I had not changed the way I viewed myself, received energy and clarity from eating a clean and nutritious diet, and accepted support from my loved ones. Recently, an amazing thing has happened. People have always been curious about the way I eat and ask me why I eat certain things and avoid others. I love sharing my knowledge with others, but never want to push it on anyone; each person has to find their own way and will not be successful unless they are ready and open for a change. Friends and family have seen the changes in my body and life and have begun asking me to help them begin their own transformations. Having the opportunity to give back and share my knowledge has been one of the biggest rewards of this whole process. This community has the ability to positively change one life at a time…is there anything more powerful than that? !